Erasure's eleventh studio album, 2005's Nightbird has been described by critics as a "mature masterpiece" and a "return to form" by longtime Erasure fans, thanks to its fastidious production and dazzling three-minute pop songs. 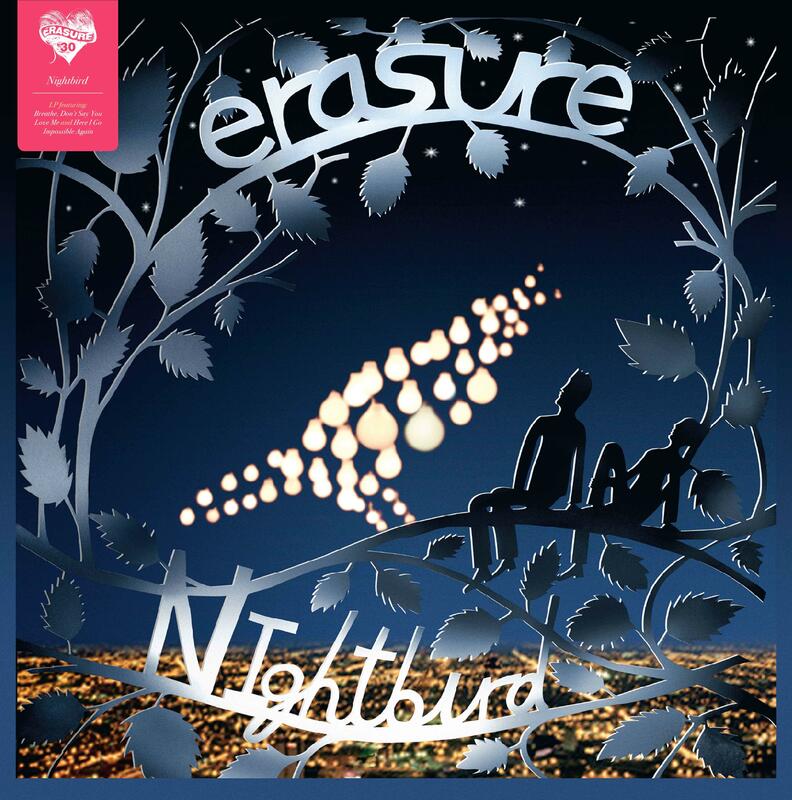 Some consider Nightbird to contain some of Erasure's best work, with songs that recall the heady hits on 'Chorus' and 'Wonderland'. 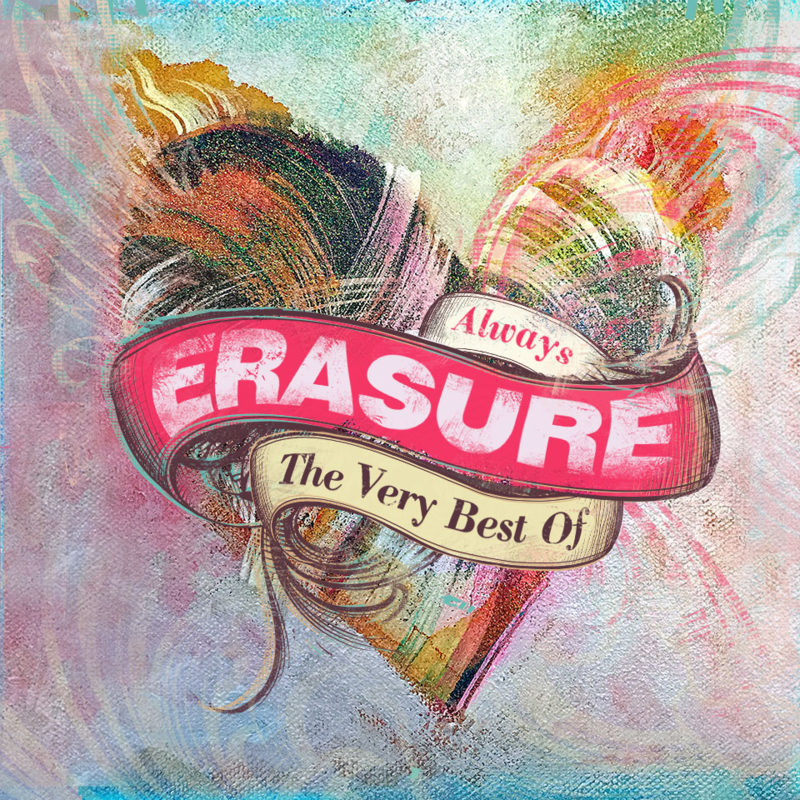 Others liken it to the symphonic compositions to be found on the 'Erasure' album. The single 'Breathe' entered the UK chart at #4, their highest placing since 1994's 'Always'. Nightbird was never issued on vinyl, so this reissue is the first time it has ever been available on LP, with artwork created from files used to produce the CD back in 2005.